Posted on May 23, 2017 by thelostlighthouse	in Gaming, Podcast, Total Reroll and tagged 5th Edition, 5th edition D&D, actual play, D&D, DnD, Dungeons & Dragons, Dungeons and Dragons, fantasy western, gaming, pen and paper RPG, pirates, podcast, real play, role playing game, RPG, thelostlighthouse, TLL, tllgaming, tllpodcast, Total Reroll, Total Reroll Equinox, Western, Wizards of the Coast. 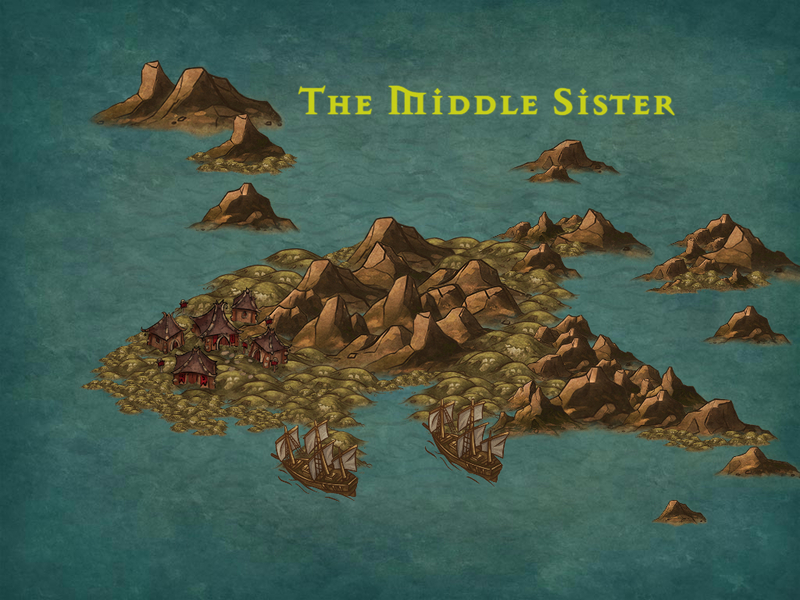 The gang has arrived on the Middle Sister, one of a trio of volcanic islands where they just freed some frogmen slaves and are now figuring out how to politely ask a dragon for one of the rods of power they seek. Lets see how well this goes!